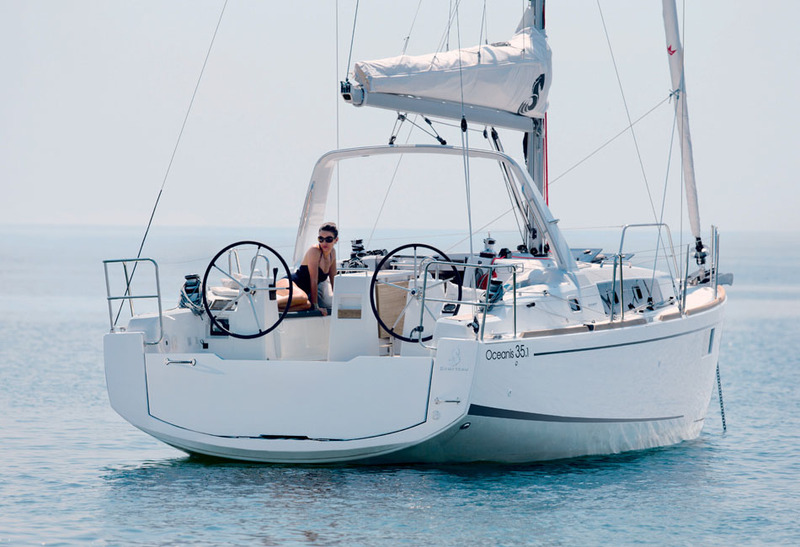 Staying true to the spirit of her predecessors, the Oceanis 35.1 has been rethought to offer even better comfort and performance. 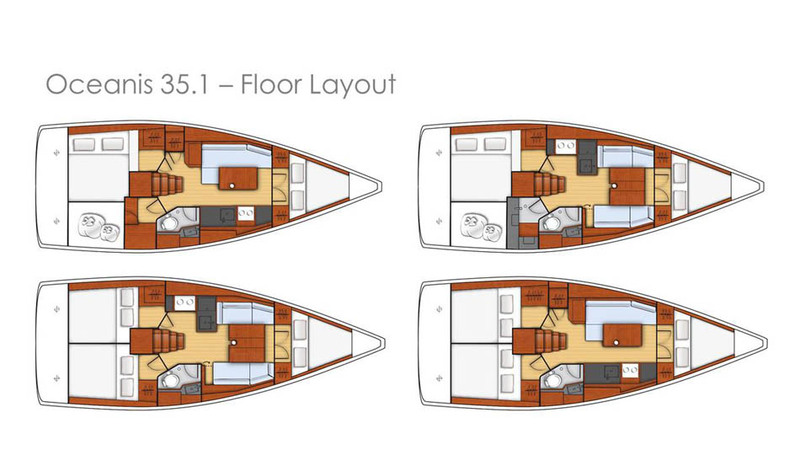 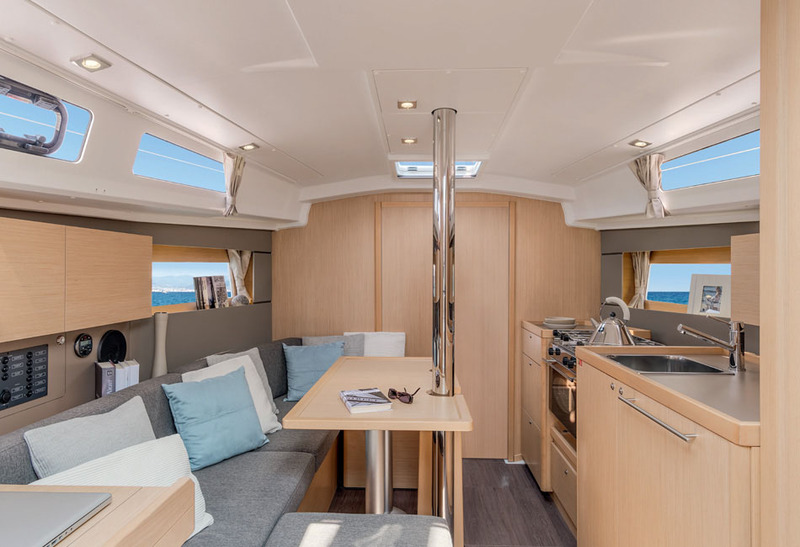 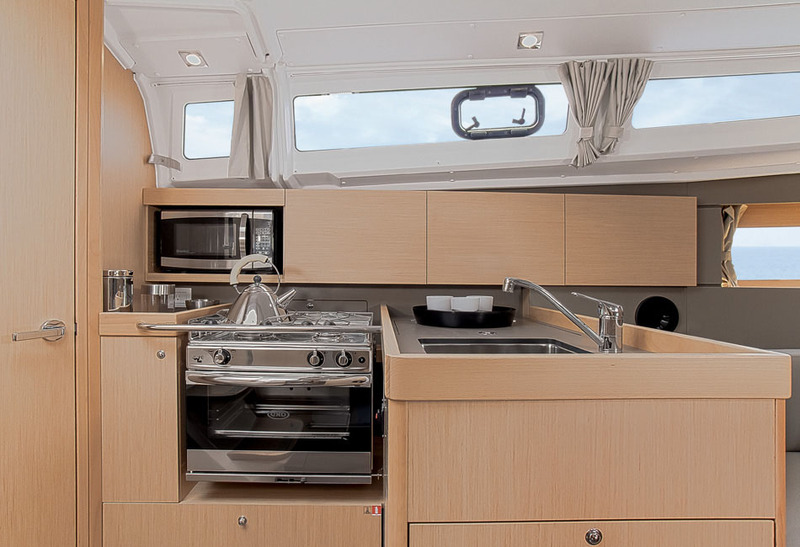 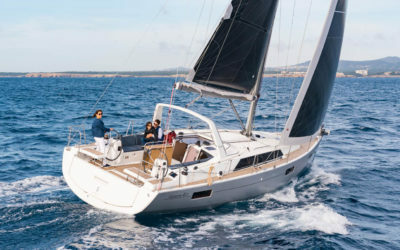 Owners can choose from four versions; each of which have been thoughtfully developed for the ultimate family sailing experience. 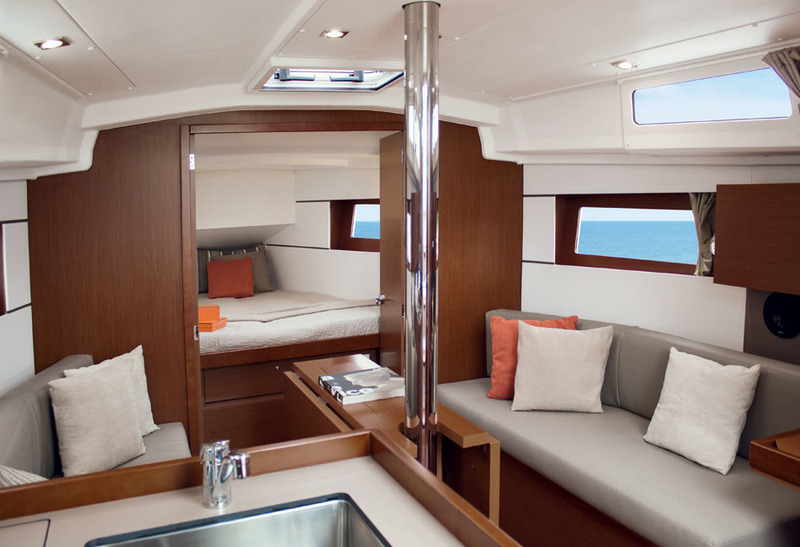 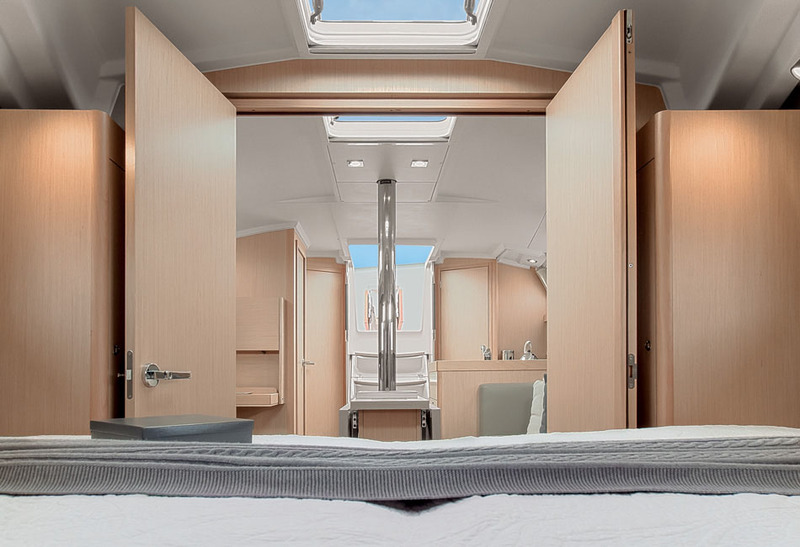 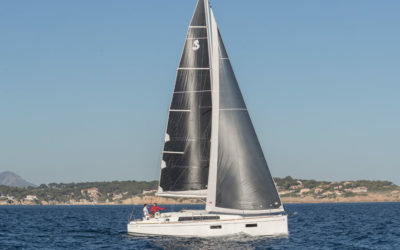 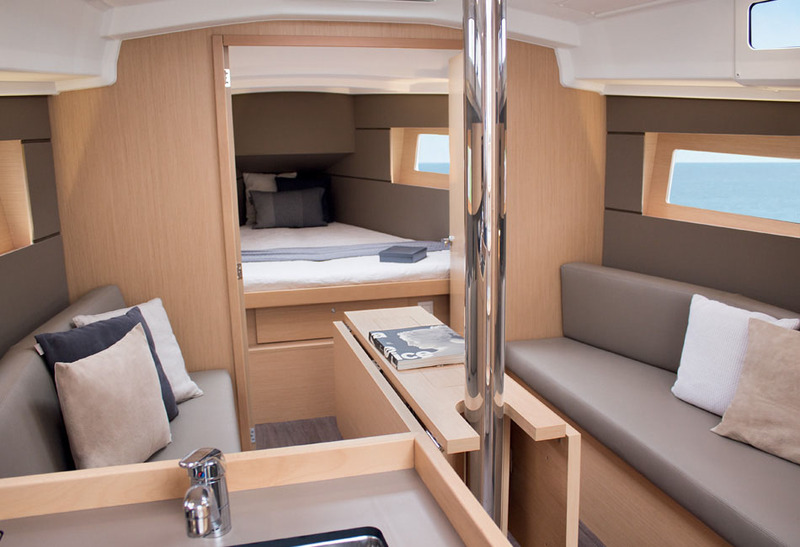 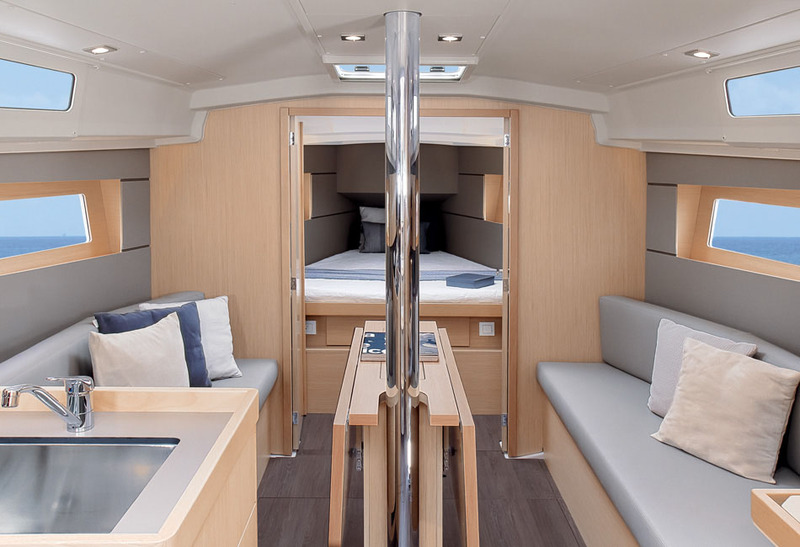 The chined hull on the Oceanis 35.1 promises stability and balance under sail. 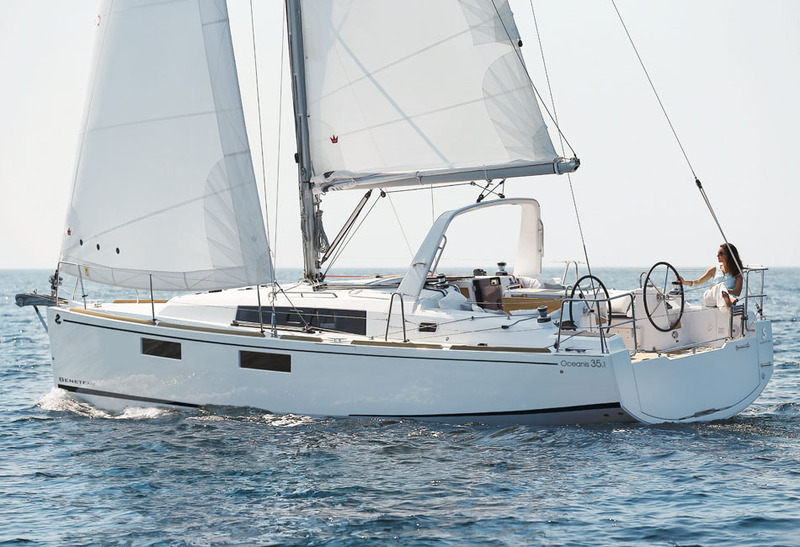 Her twin rudders, optimized sail plans, and masts positioned further aft contribute to her superior performance.